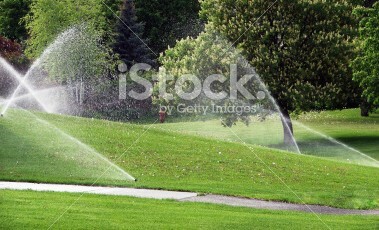 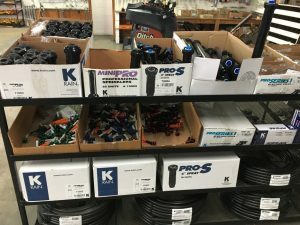 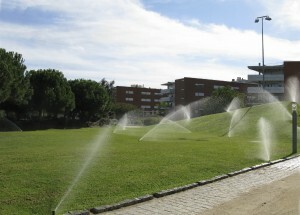 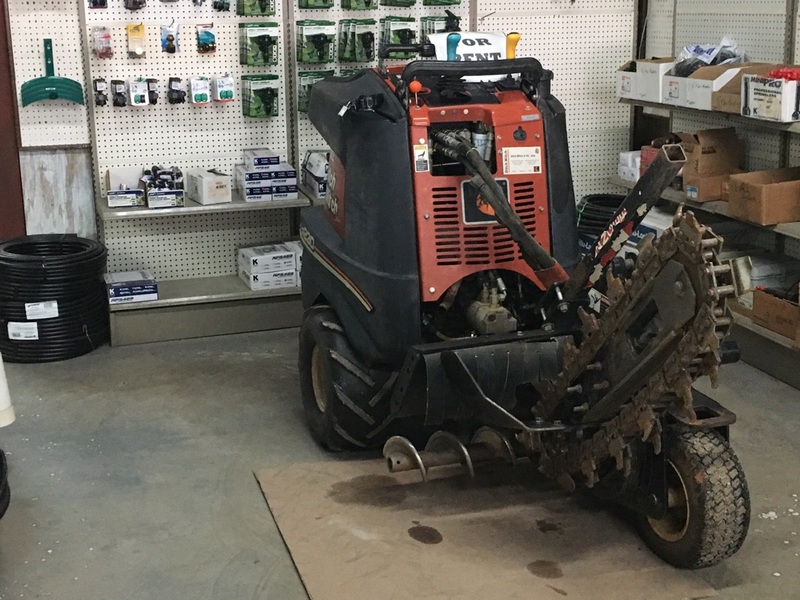 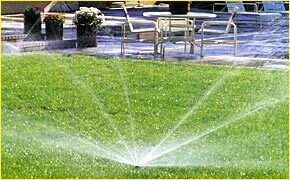 Sabel Wholesale Center is your one-stop source for every irrigation and lawn sprinkler system application. 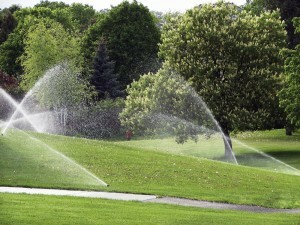 We have a proven track record of delivering superior products and solutions to the Green Industry. 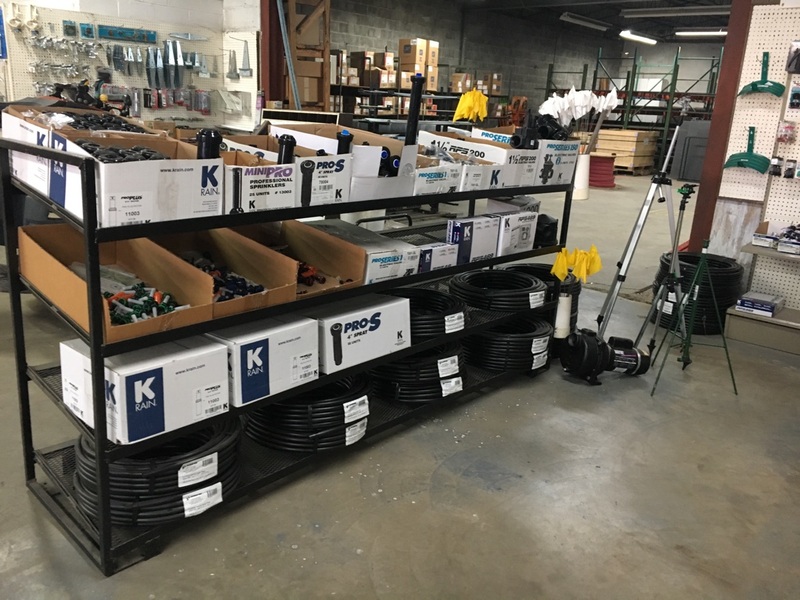 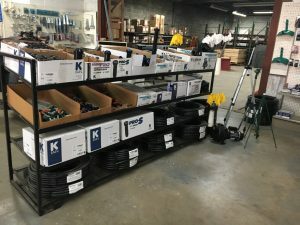 Whether it’s a 4-zone residential or multi-pump commercial install, you’ll save time and money with Sabel Wholesale Center!